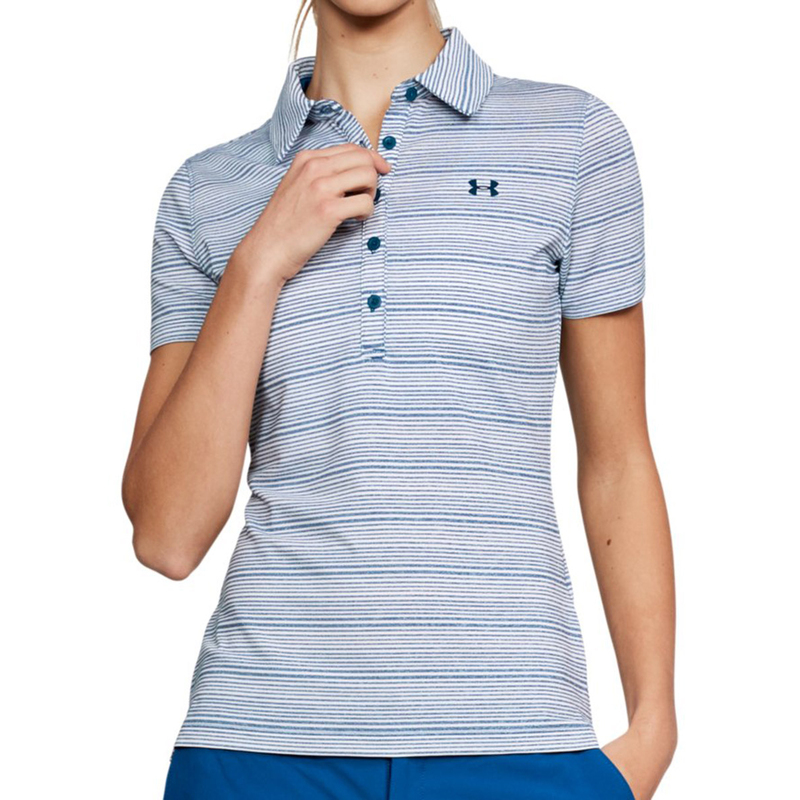 This polo shirt from Under Armour means you can get out at the first sight of sun! 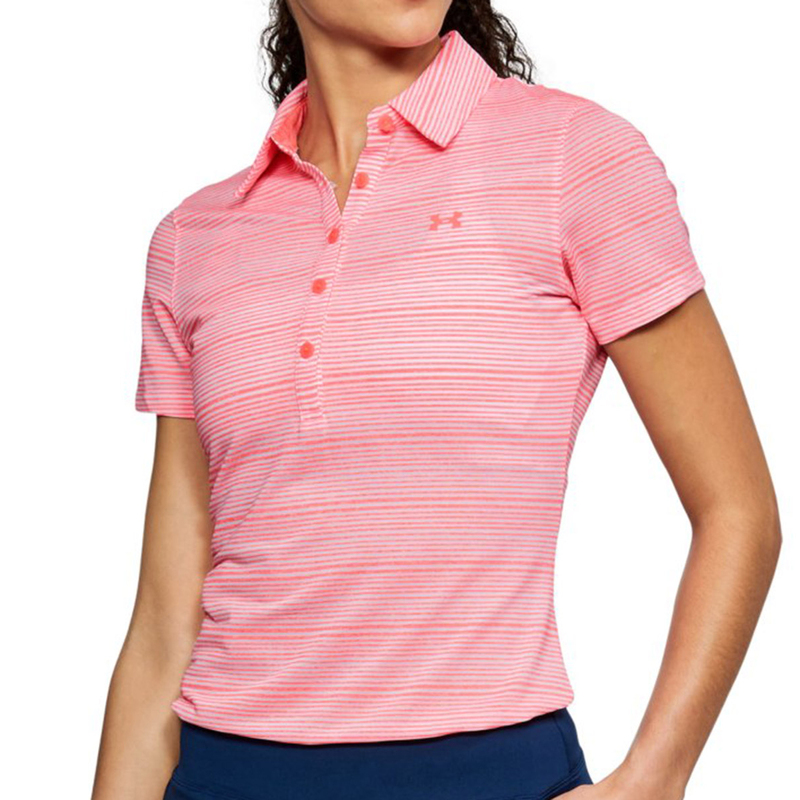 With UPF 30+ you can focus on your game and not worry about a thing. 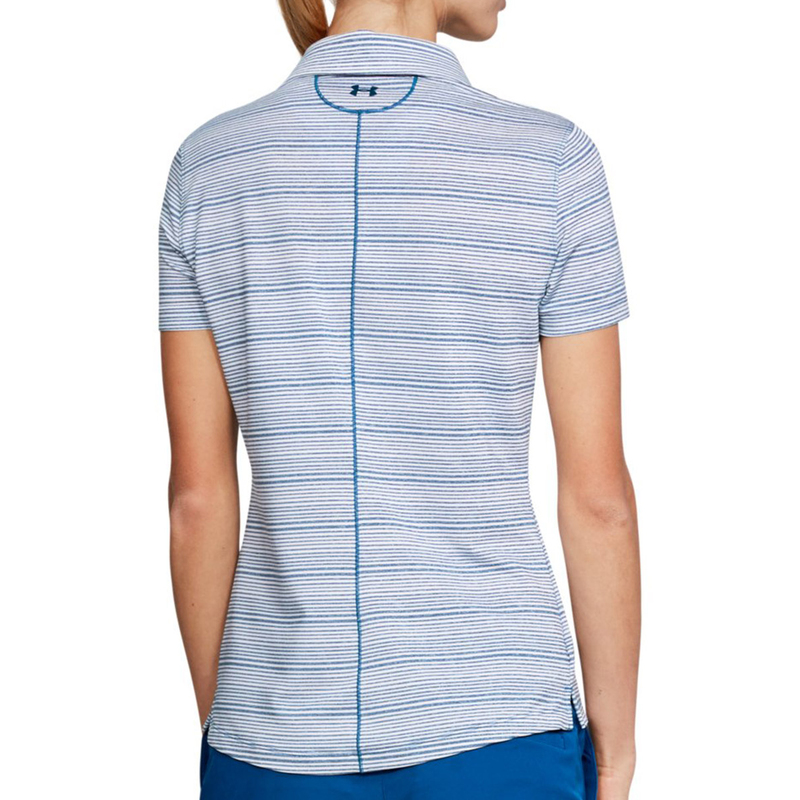 the 4-way stretch fabric moves with you to give you an effortless swing. 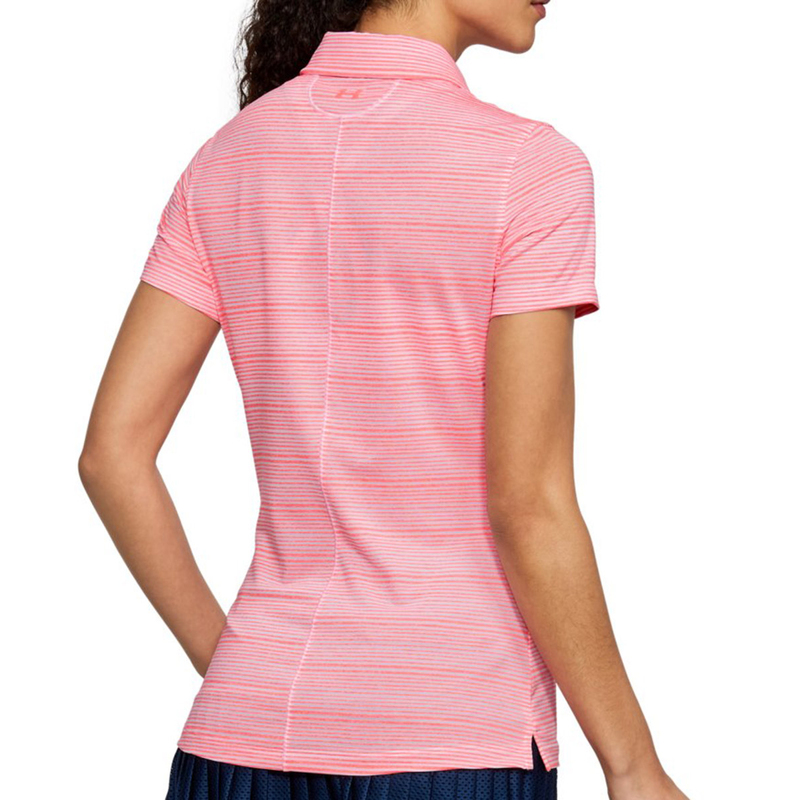 The moisture wicking properties removes moisture from the shirt keeping you dry and comfortable while the anti-odour feature decreases the growth of odour causing microbes.